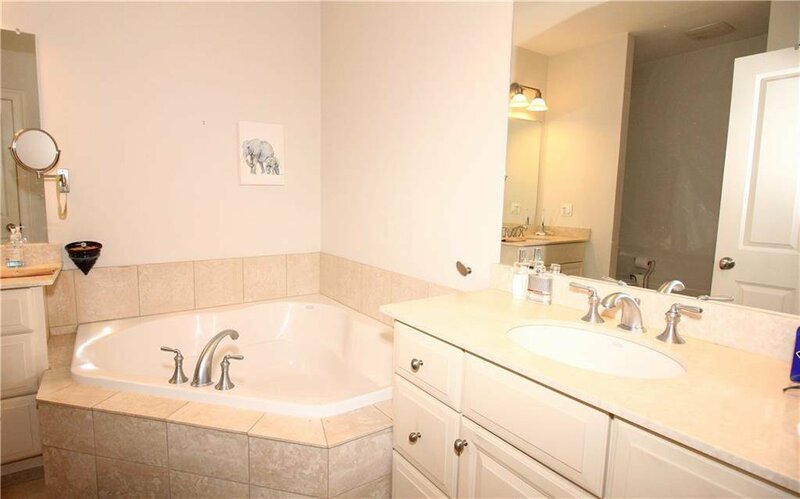 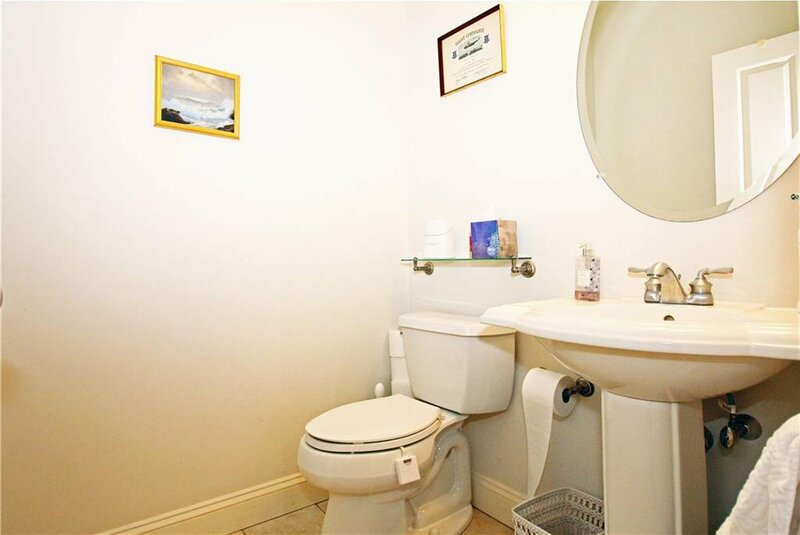 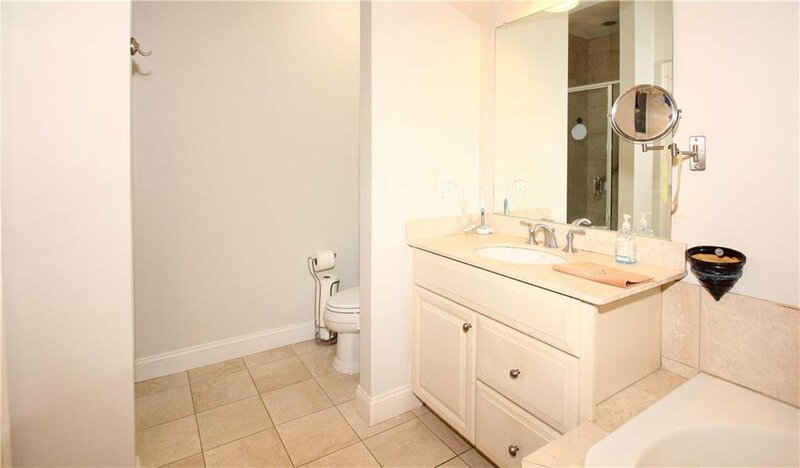 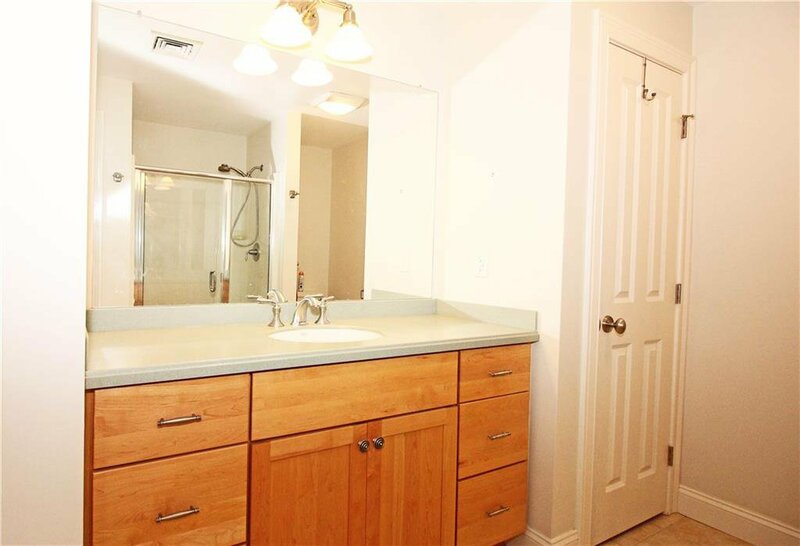 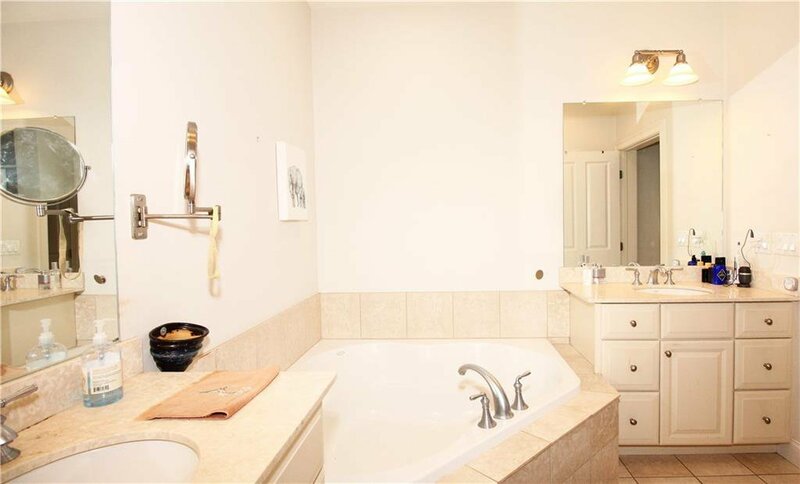 End unit Townhouse at the Villages on Mt. 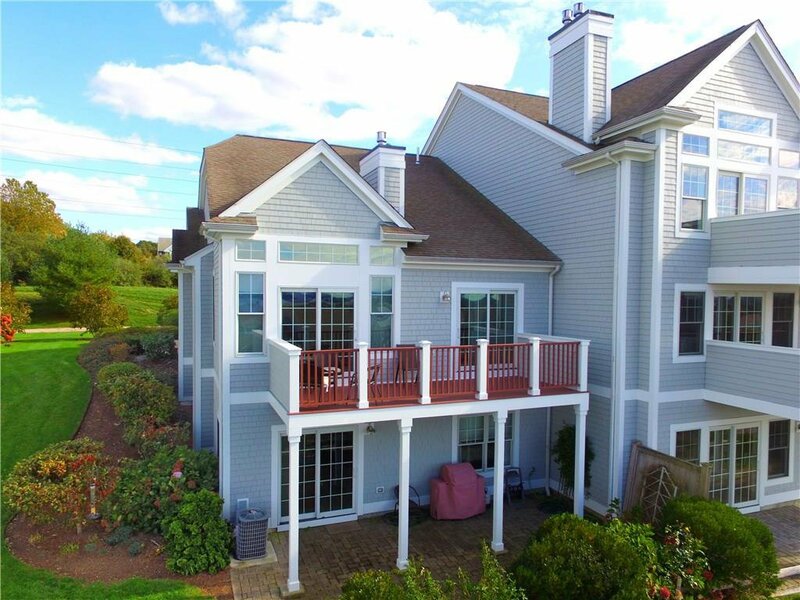 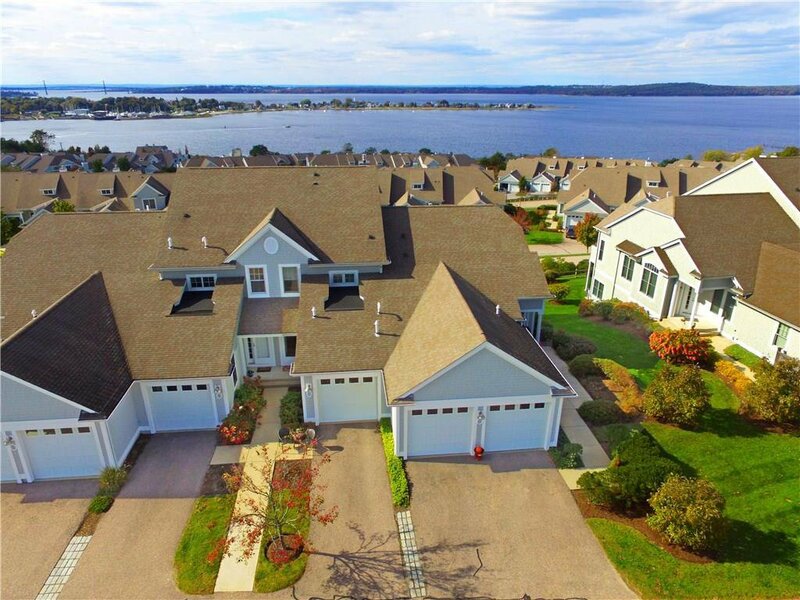 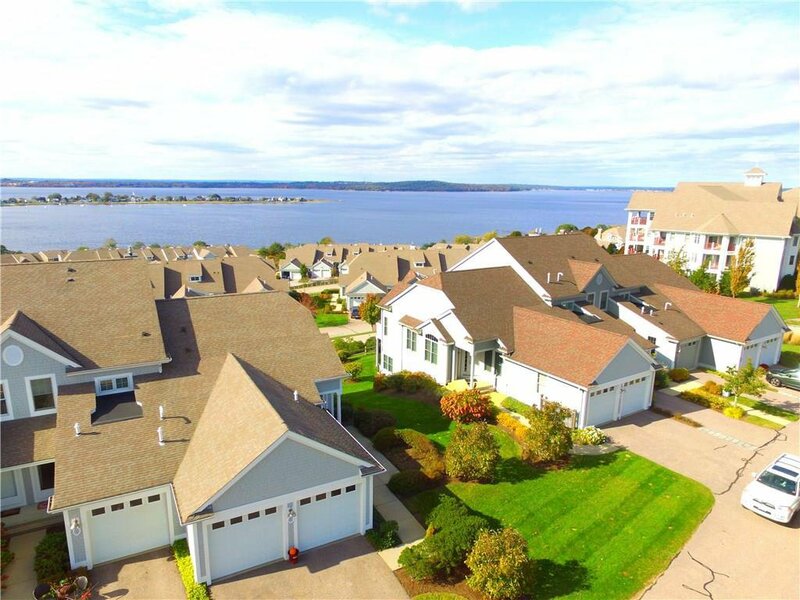 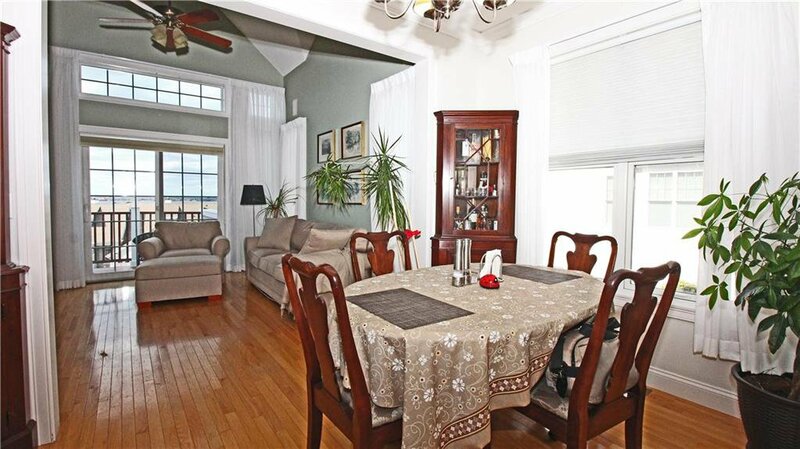 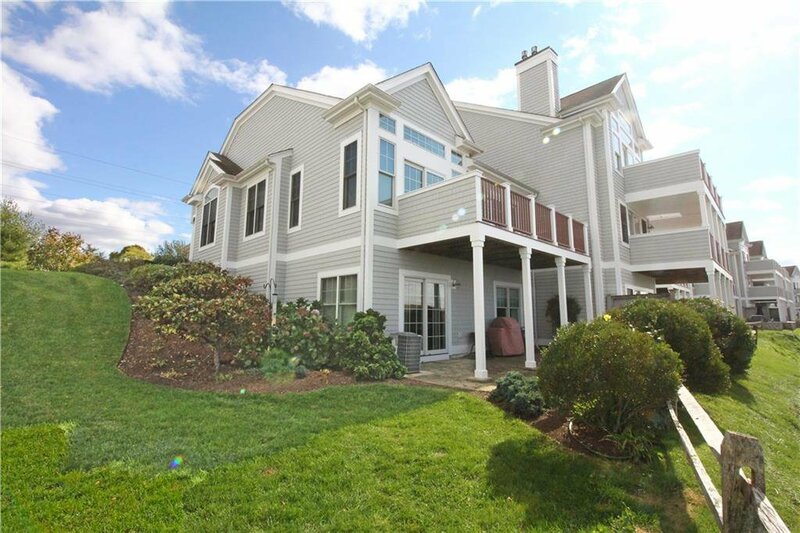 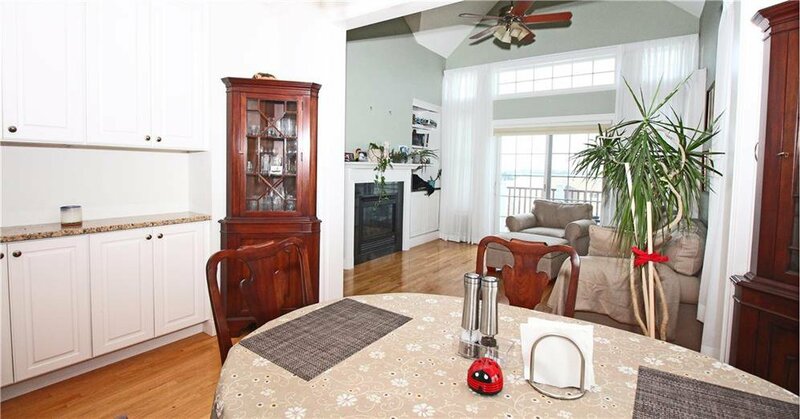 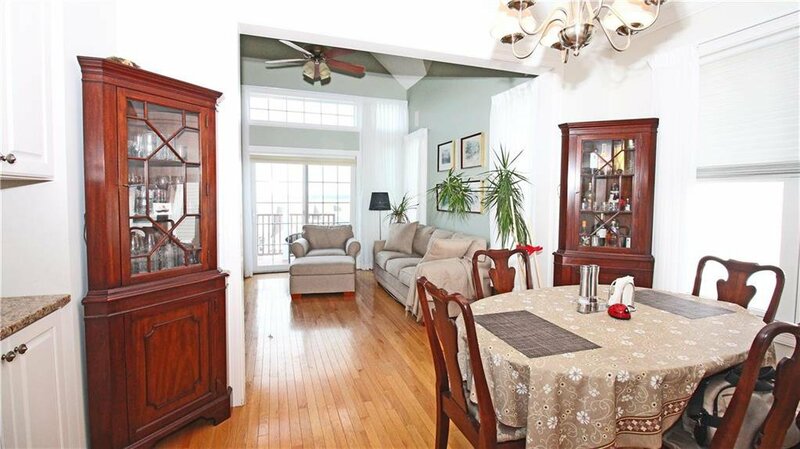 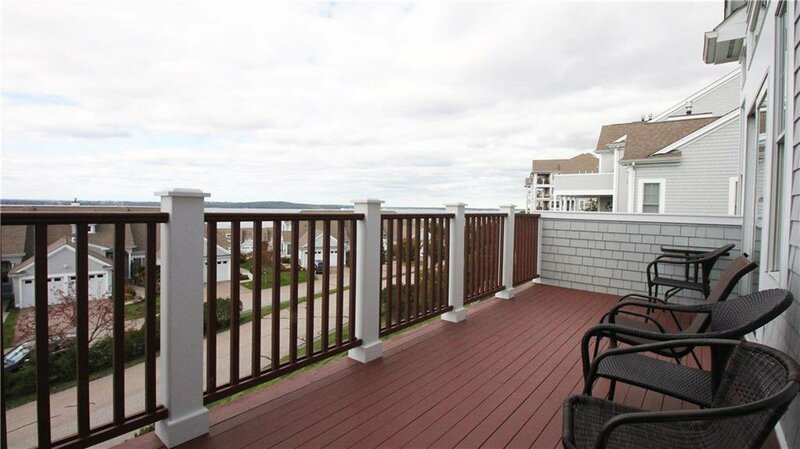 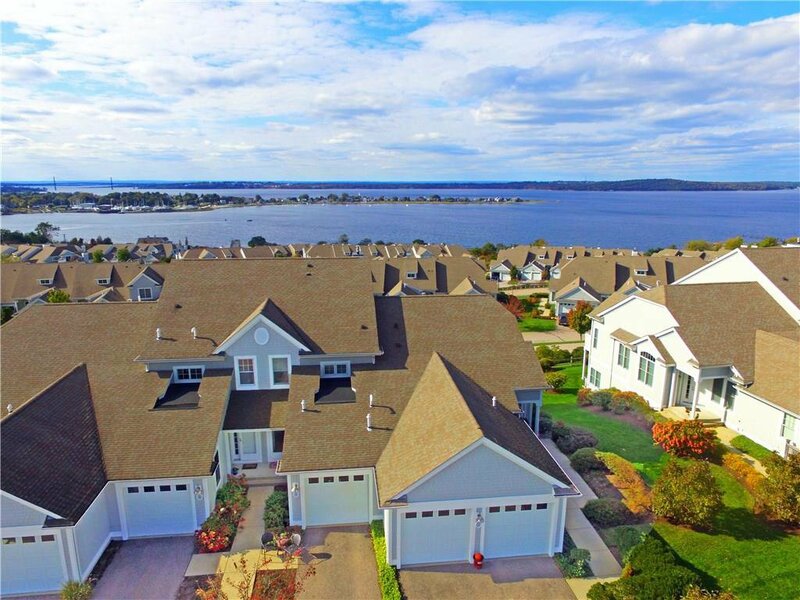 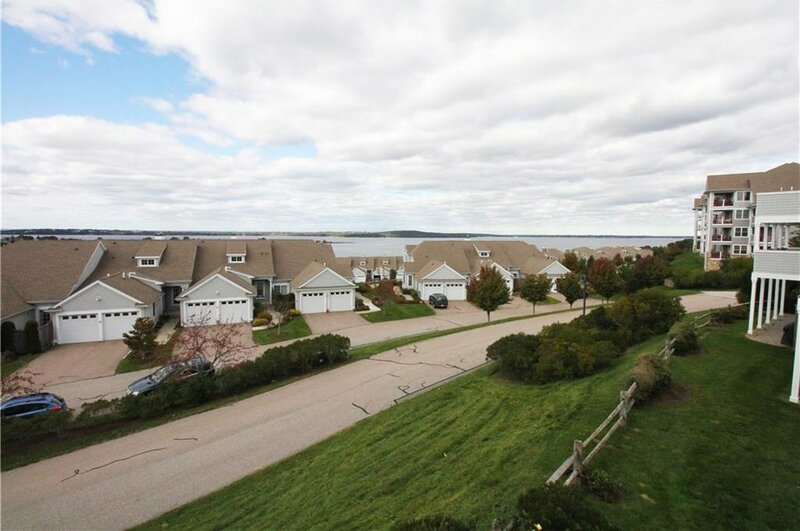 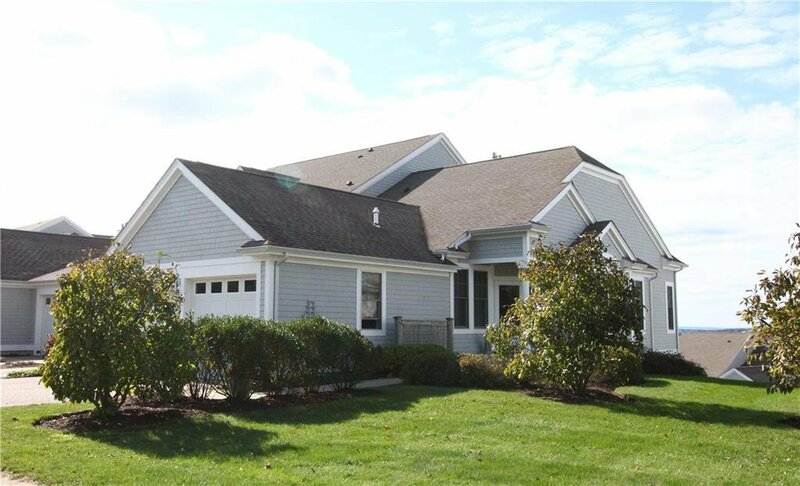 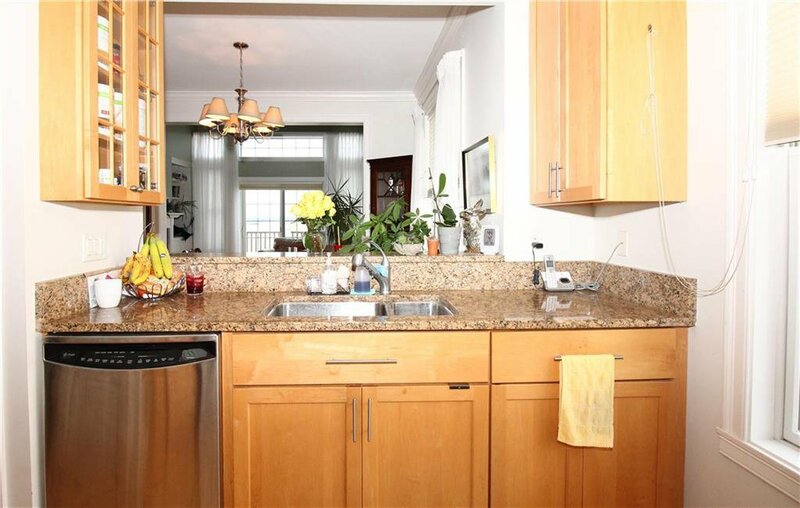 Hope Bay in a 55+ gated community w/ terrific waterviews. 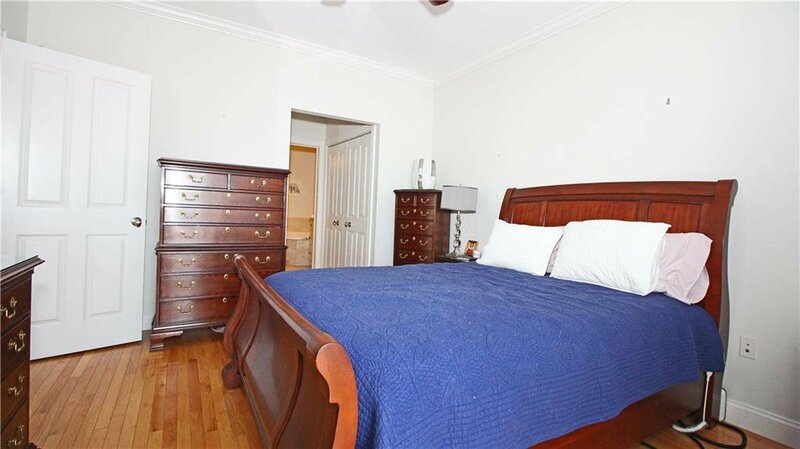 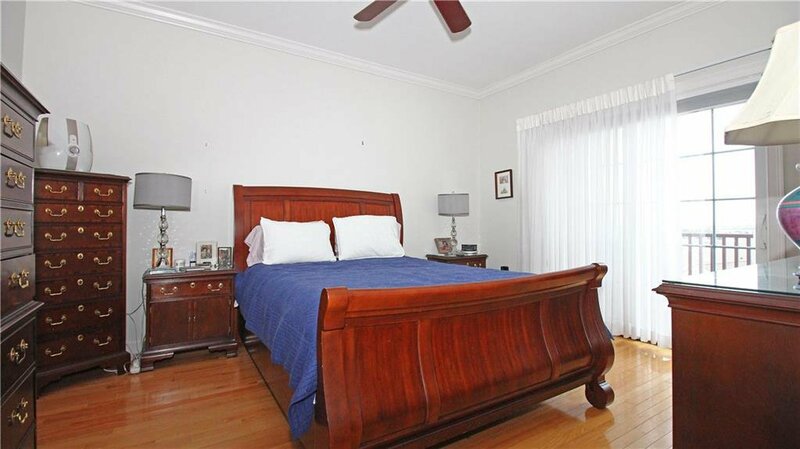 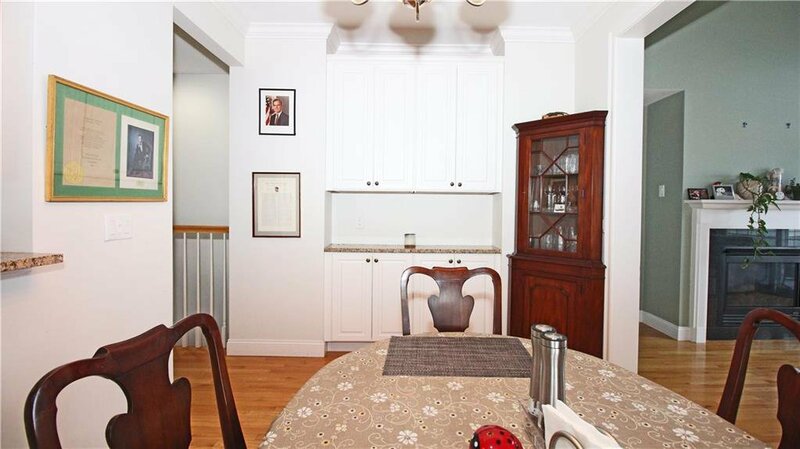 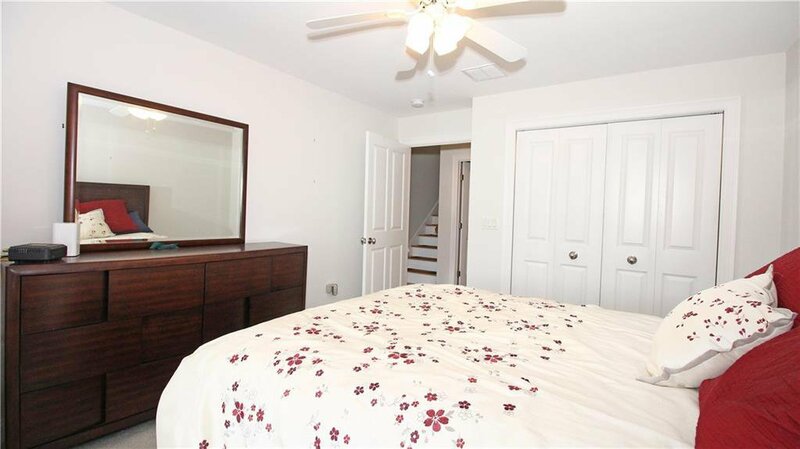 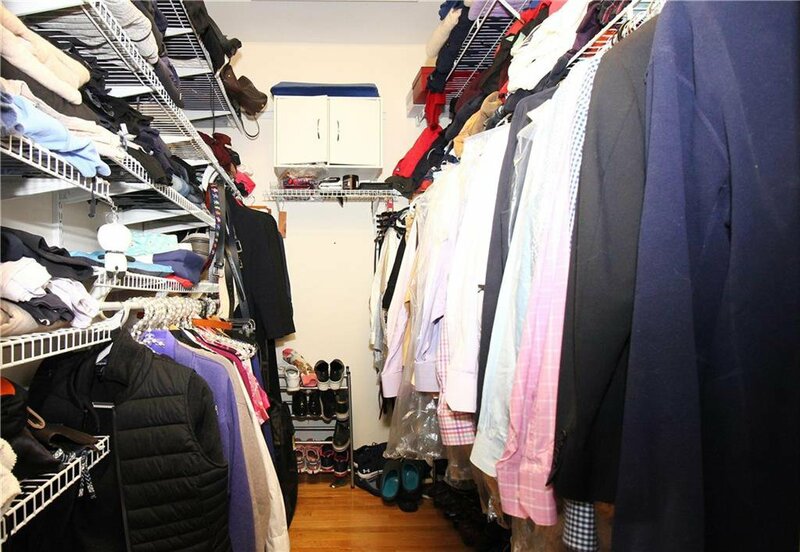 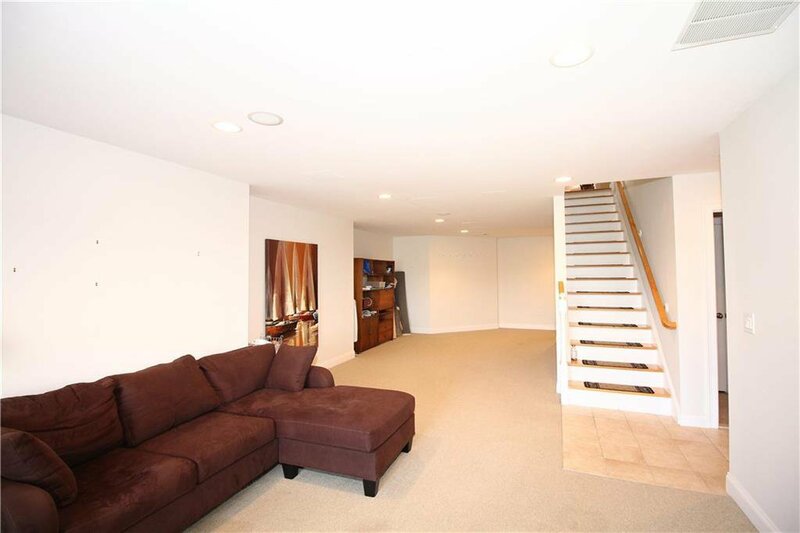 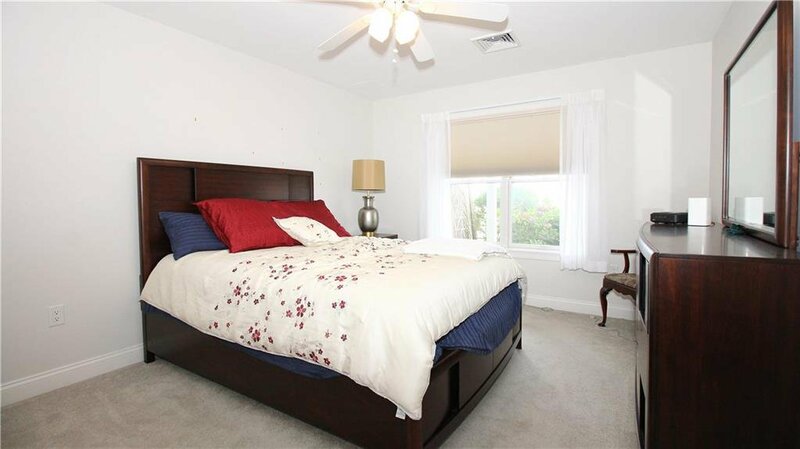 First floor has a open layout w/ a entry foyer, office which could be used as a guest room, master bedroom w/ a full bathroom & walk in closet, living room, kitchen, dining area, half bath, and washer/dryer room. 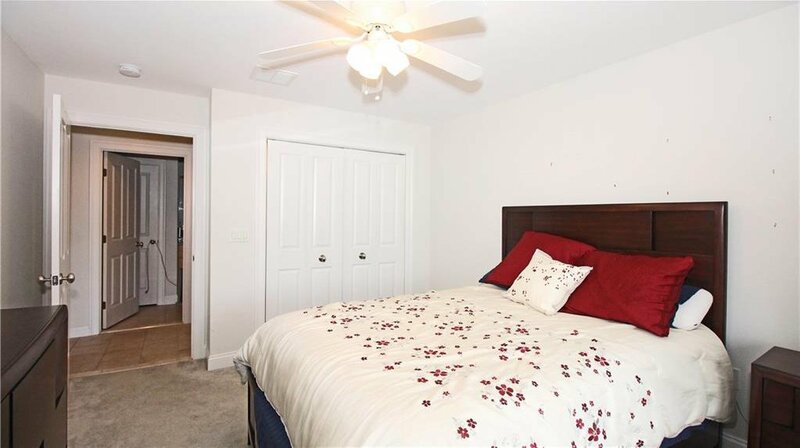 Finished lower level consists of a bedroom, full bath, recreational room, large utility/storage room, and a walkout to a private patio. 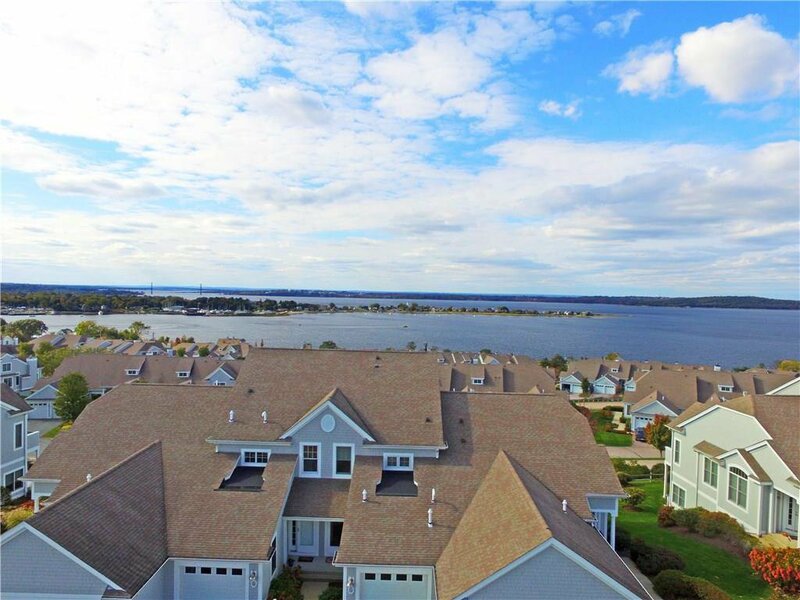 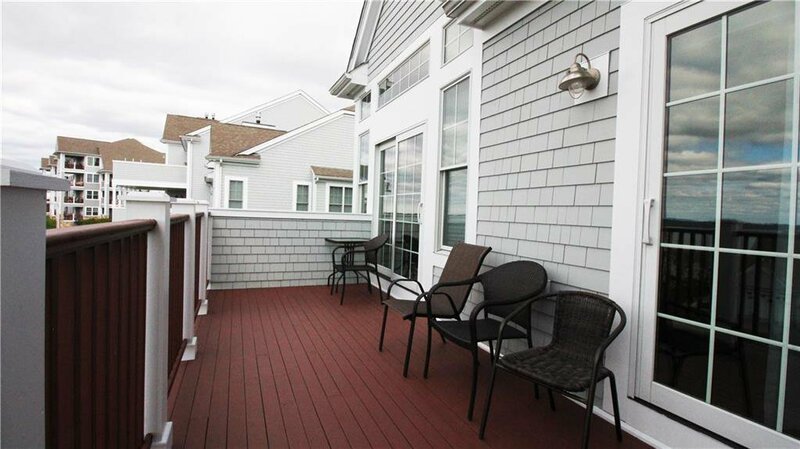 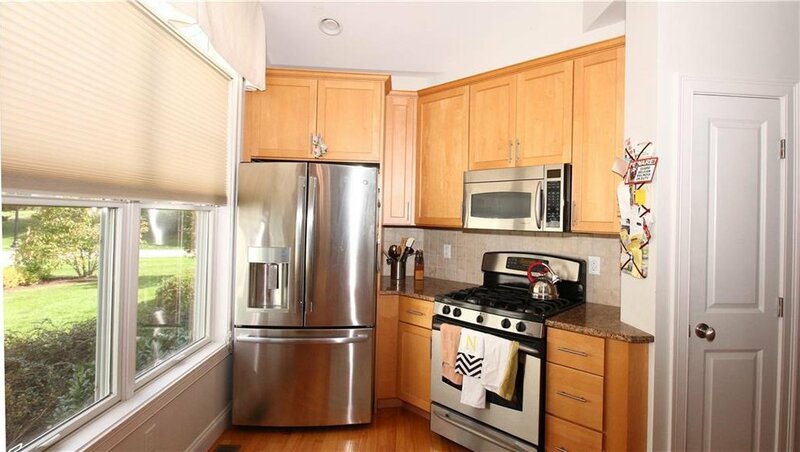 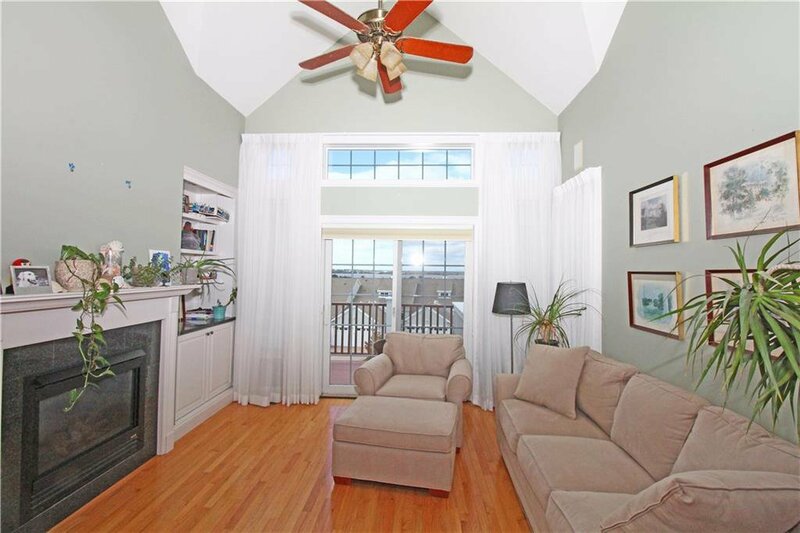 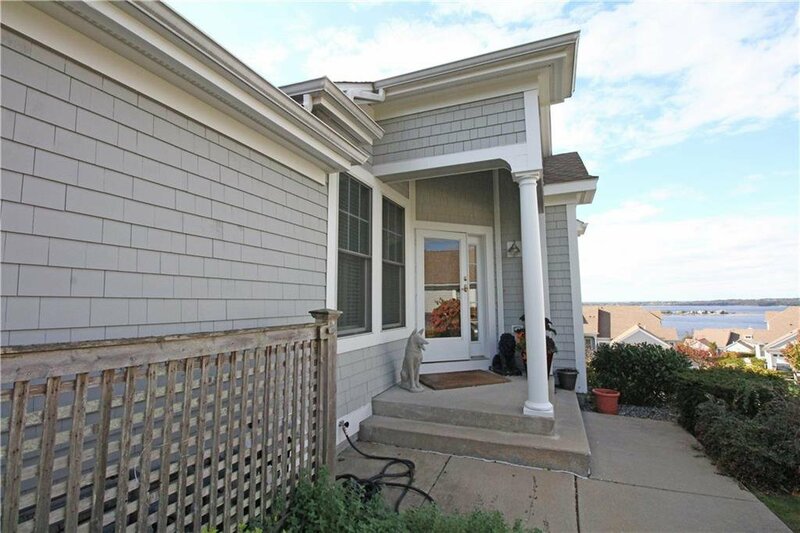 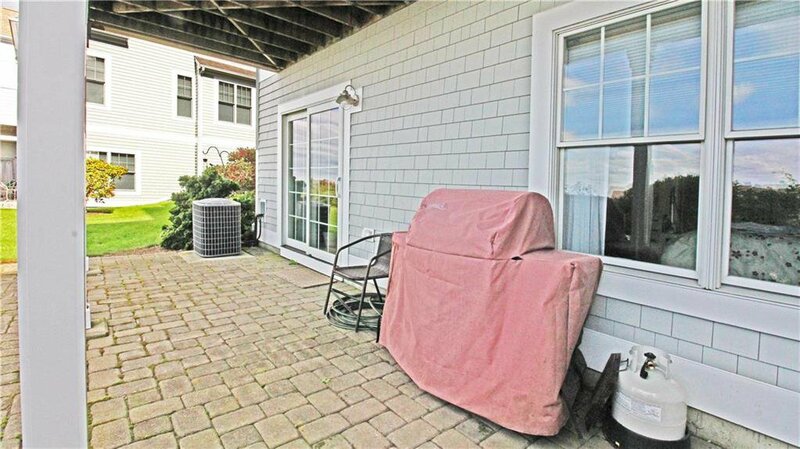 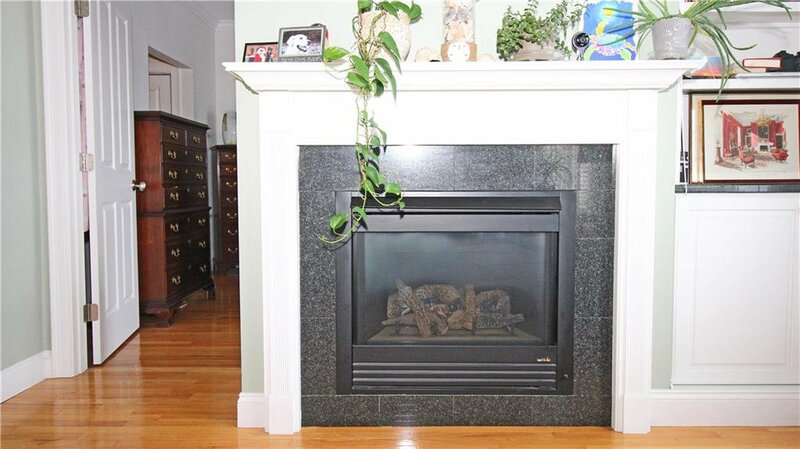 Features include fireplace, granite countertop, hardwoods, Mohegany private deck that has been completely re-built & freshly painted w/ views of the water & sunsets, central air, heated two car garage, whole house water filter, and all new blinds throughout. 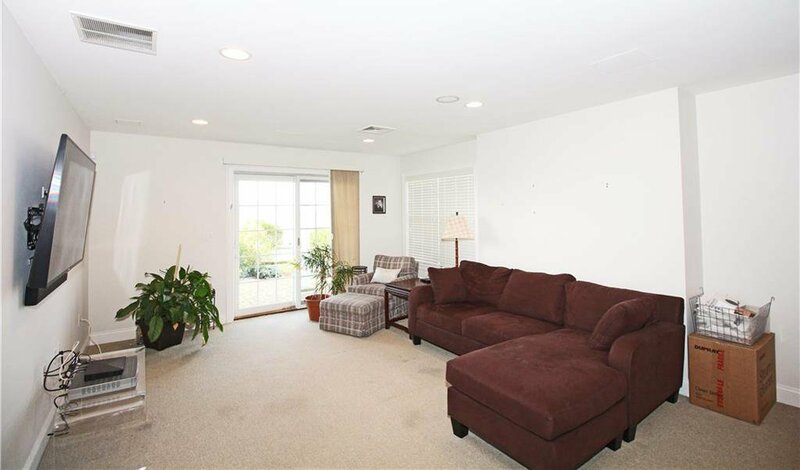 The Community offers a 10,000 sq. 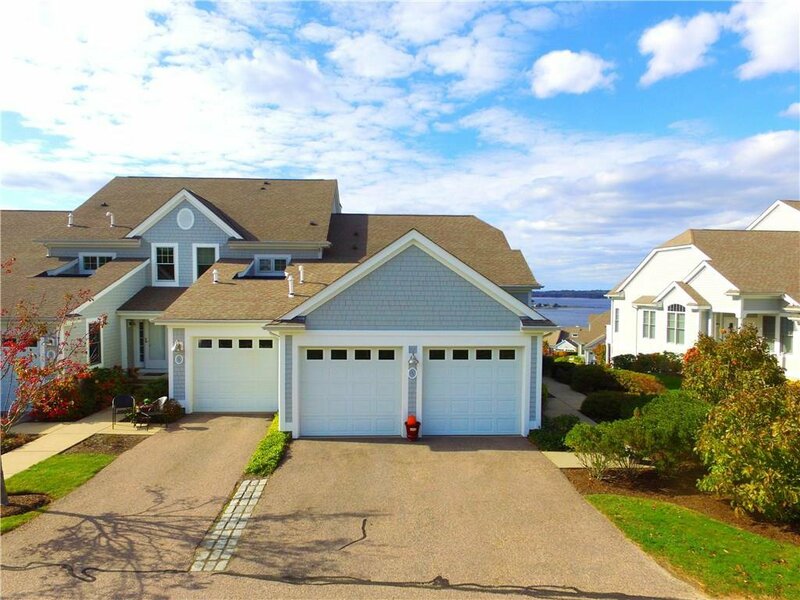 ft clubhouse w/ a heated pool, tennis court, fitness center, community clubs, library, pickle ball, billards room, and much more. 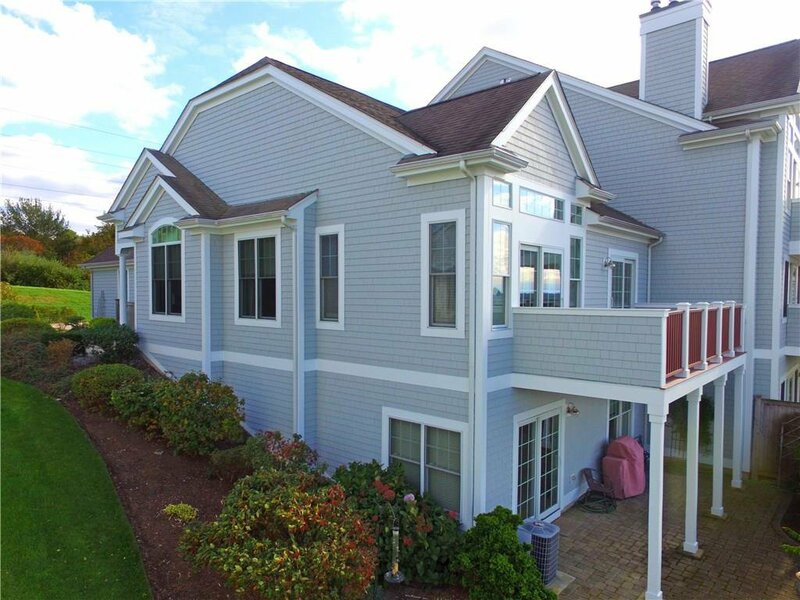 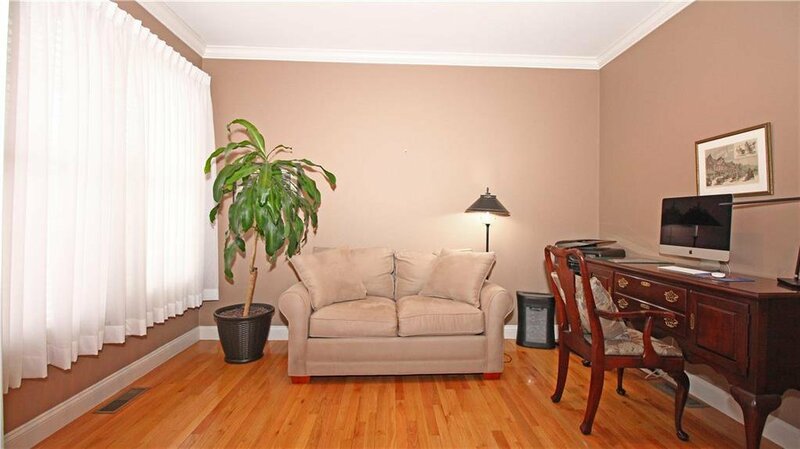 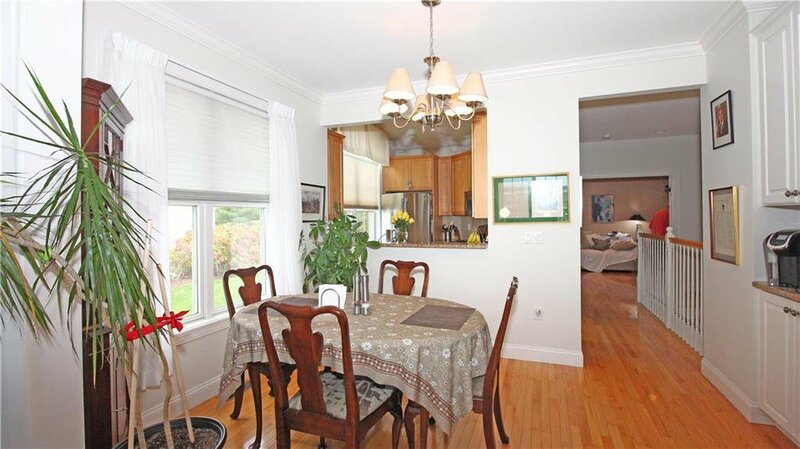 Located close to highway, Bristol, Newport, Providence, & Boston.